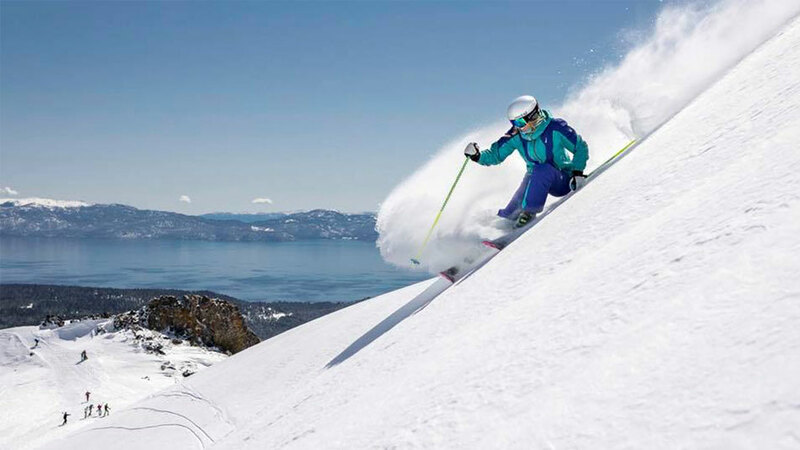 You can now enjoy special offers at several Lake Tahoe resorts the day you arrive at Reno-Tahoe International Airport! Take advantage of free or discounted lift tickets and discounts on rentals the same day you fly – and you can get from plane to powder in less than an hour. Just keep your boarding pass and show it at the ticket window to redeem these offers. Pack your ski gear and plan a mountain vacation today, the affordable way. 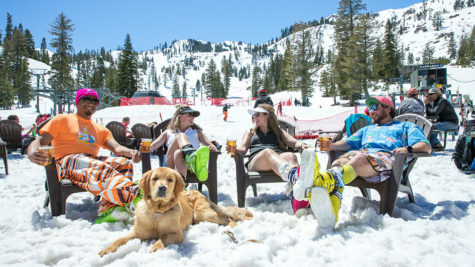 Here is a list of area resorts offering amazing fly in and ski deals. Once you land, make your way up to Tahoe and visit the ticket office at Squaw Valley or Alpine Meadows. Present your same-day boarding pass and photo ID to receive a complimentary lift ticket for either Squaw Valley or Alpine Meadows. 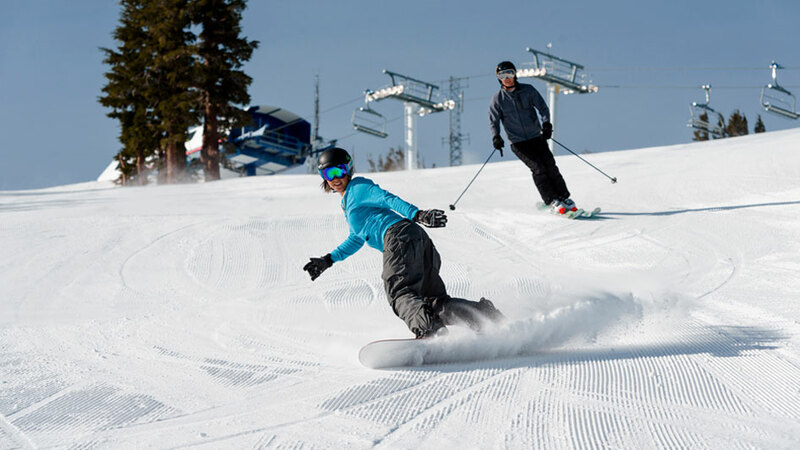 Flying into Reno to enjoy time on the snow can also get you a complimentary lift ticket at Sierra-at-Tahoe! Simply present your boarding pass and photo ID. Lift tickets are valid Sunday-Friday (non-holidays), are not transferable, and cannot be combined with any other promotion. Again, don’t throw away your boarding pass! When you present it at the Guest Services Office at Mt. Rose, you will receive a lift ticket for only $69. The offer is valid the same day you arrive, excluding holidays. Not in the mood to pack your skis or snowboard on the plane? When you fly into Reno, Sacramento, Oakland, San Jose or San Francisco, you can enjoy 50% off rentals at Diamond Peak. Simply show your airline boarding pass and take the hassle out of flying with your equipment. 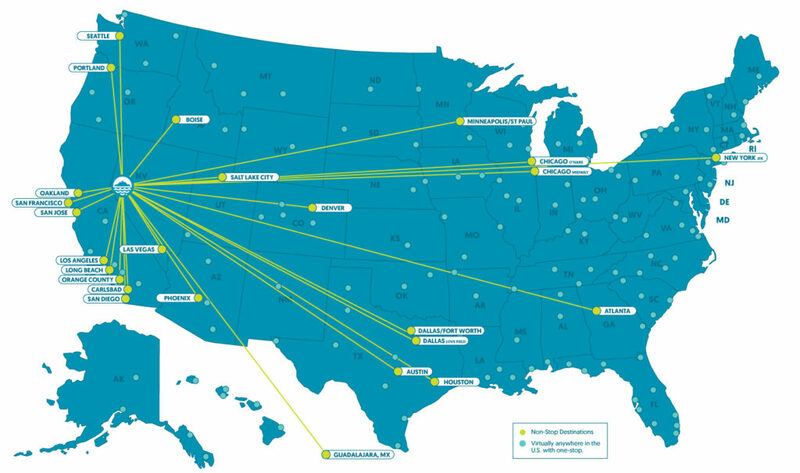 Reno-Tahoe International Airport (RTIA), the closest major airport to Lake Tahoe skiing, offers flights to and from nearly every major city in the U.S., including San Francisco, Los Angeles, New York, Portland, Seattle and more. If you are traveling from cities on the east coast, book the earliest flight possible and you can still make it! 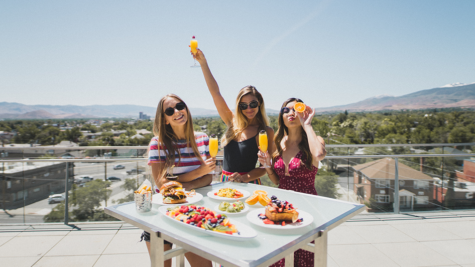 Rad Women in #RenoTahoe – Happy International Women’s Day!